Even those who don't believe climate change is happening should act like it is  and make money in the process  according to business expert L. Hunter Lovins, who is delivering a lecture tonight at Westminster College. 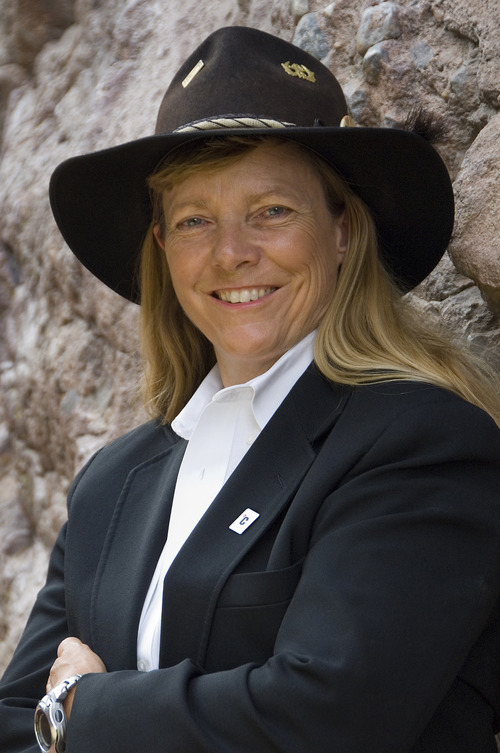 Lovins will speak on "Climate Capitalism: The Business Case for Sustainability," at 7 p.m. at the Vieve Gore Concert Hall in the Emma Eccles Jones Conservatory at Westminster College, 1840 S. 1300 East, Salt Lake City. Lovins  president and founder of Natural Capitalism Solutions, as well as a professor of business at Bainbridge Graduate Institute and the chief insurgent of the Madrone Project  has written (with sustainability expert Dr. Boyd Cohen) the book Climate Capitalism, which argues that the best way to rebuild America's economy, cities and job markets is to invest in energy efficiency and renewable resources, whether climate change is happening or not. Lovins' lecture is part of the 2011-2012 Weldon J. Taylor Executive Lecture Series, presented in partnership with the Utah Council for Citizen Diplomacy's Ambassador John Price and Marcia Price World Affairs Lecture Series.